The ridiculous snowfall has continued!! SNOVEMBER!! *30cm has fallen in the last 24 hours in Niseko. At 7:00 today the temperature was -6°C. On with the show! 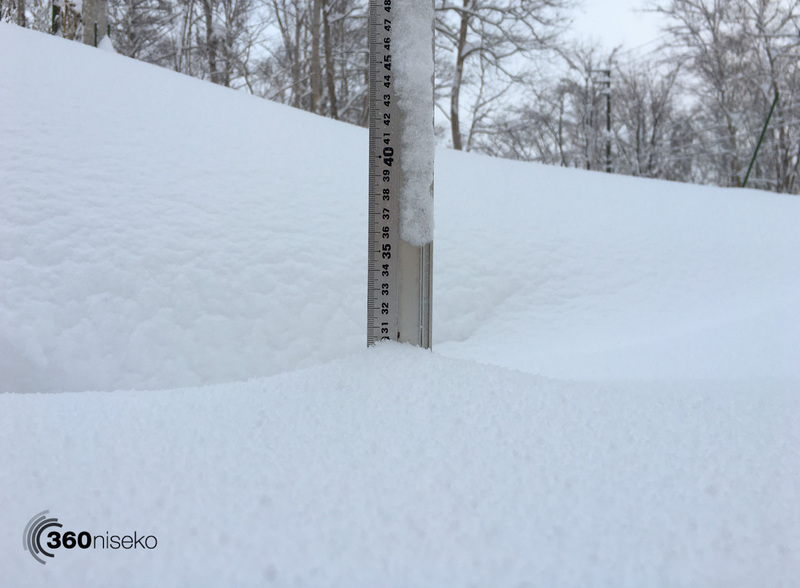 Another hefty morning on the 360niseko snow station with 30cm of Hokkaido’s finest powder snow served up! The expected wind has not eventuated at village level so it should be another spectacular morning on the mountain. Will be interesting if any more lifts and terrain will be opened up in Grand Hirafu. 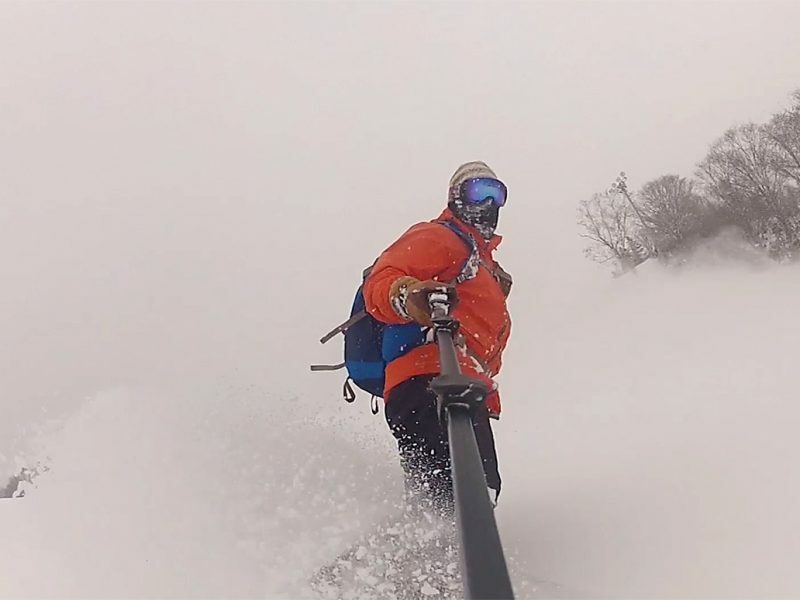 Keep an eye on the Niseko United Lift Status. Besides a couple warmer days Tuesday and Wednesday the rest of the forecast for the next week is cold temps and snow snow snow…. we could be in for a record breaking November for accumulative snowfall! !